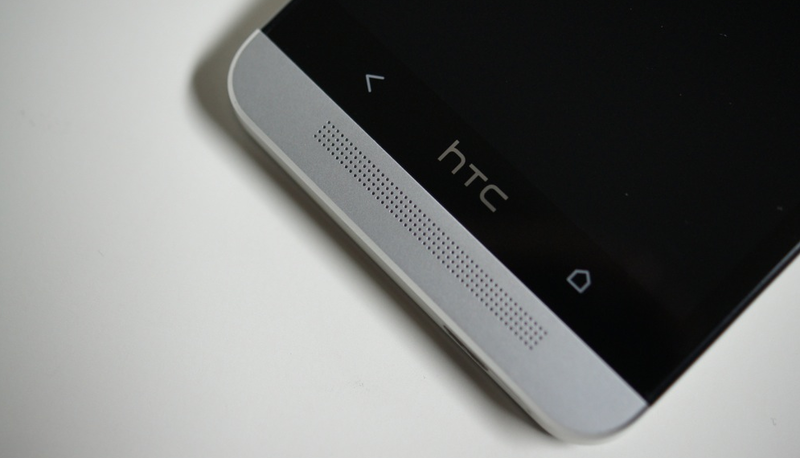 According to a statement posted by Jason Mackenzie, president of HTC Americas, the carrier-tied U.S. HTC One variants will not see their Android 4.4 “Kit Kat” updates within the 90 day deadline HTC was hoping to meet. The update is in the hands of carriers at the moment, which we first reported landed in the “certification” stage last week. As you can imagine when multiple players are involved, things don’t always go as planned. Mackenzie talked about being transparent with updates, pushing them out even faster in the future after having learned through this process, and hoping the Seahawks take down the Broncos. Oh, that’s not related? In the end, we’re looking at the update being delivered in “one to two weeks” assuming nothing else happens to slow the process.